OMG Posters! 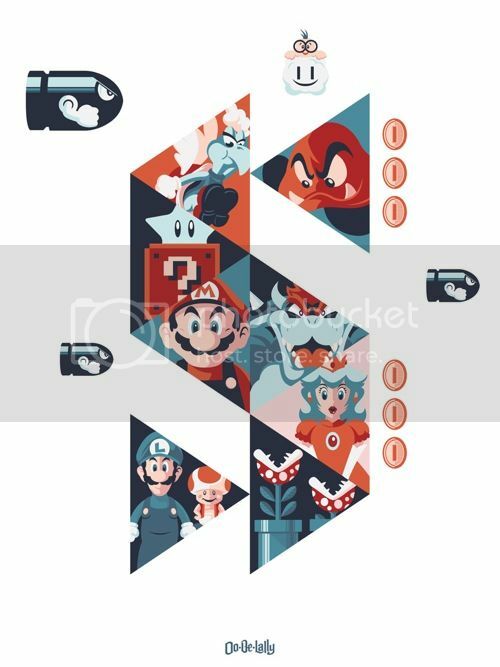 » Archive Art Prints by Jayson Weidel - OMG Posters! 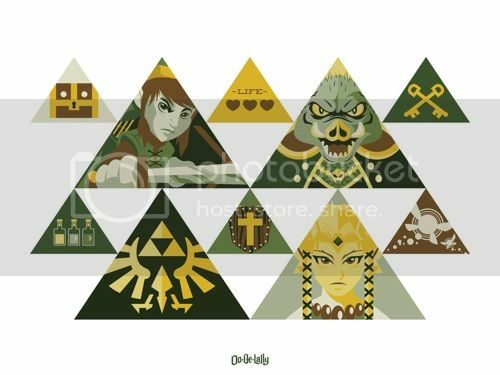 I really, really like all of these new art prints by Jayson Weidel. They’re all giclees, have small editions, and cost $30-$40 each. You can get APs by contacting him via his website. 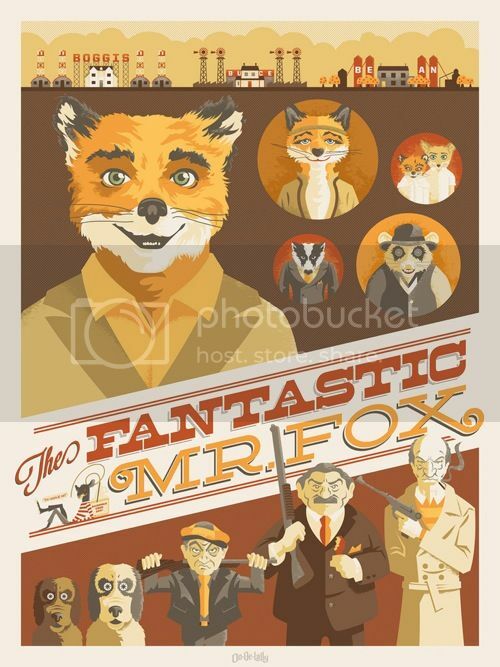 Very cool Mr. Fox print, like it!